Welcome to our September Sauce Hound newsletter! 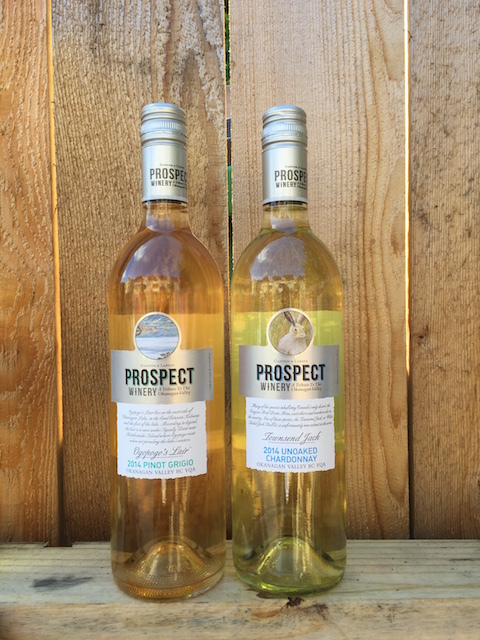 As you probably know, we love to carry high-value wines in the $15 to $35 range. We’re always sniffing out good deals on wines that “punch above their weight.” Well, throughout September we are spotlighting seven that fit the bill perfectly. These aren’t cellar candidates, just great everyday wines with loads of character. And best of all, we’re offering these at reduced prices for a limited time (until Oct. 1), so you get even more bang for your buck. Of particular note are the organic Tempranillo from Evohe in Spain and Sauvingnon Blanc-Semillon from Lock & Worth in BC’s Okanagan. 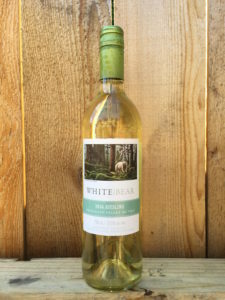 It’s not often you can get this quality of organic wine for less than $25. 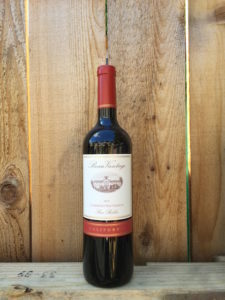 This unoaked red features intense bright raspberry & spice on the nose with juicy raspberry compote notes on the palate. 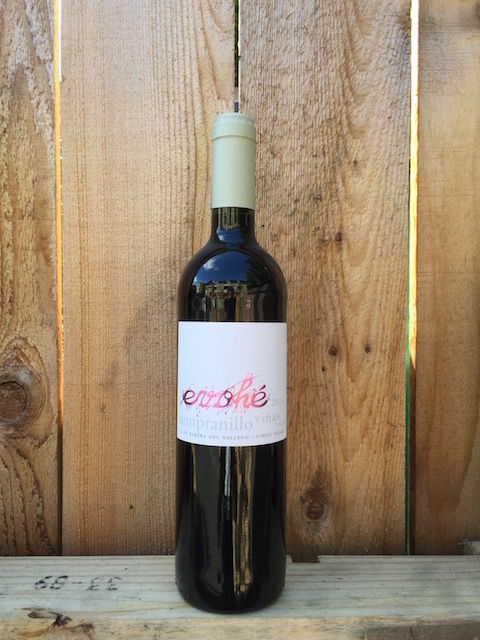 A wine with elegance and panache! A gorgeous wine in every regard. 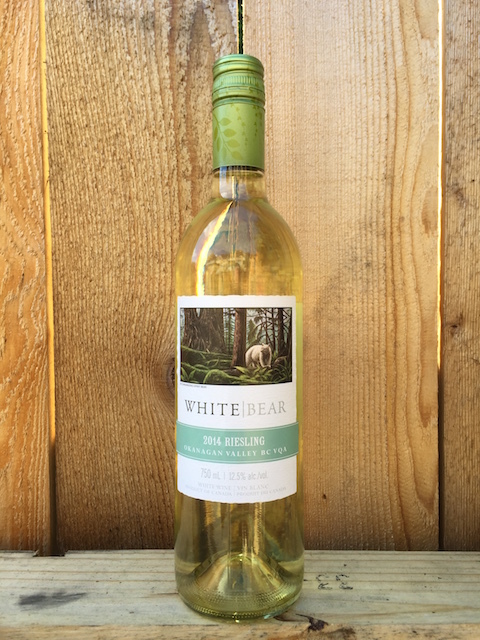 Look for notes of lemon, grapefruit pith and honey. It offers a nice crispness with some texture. 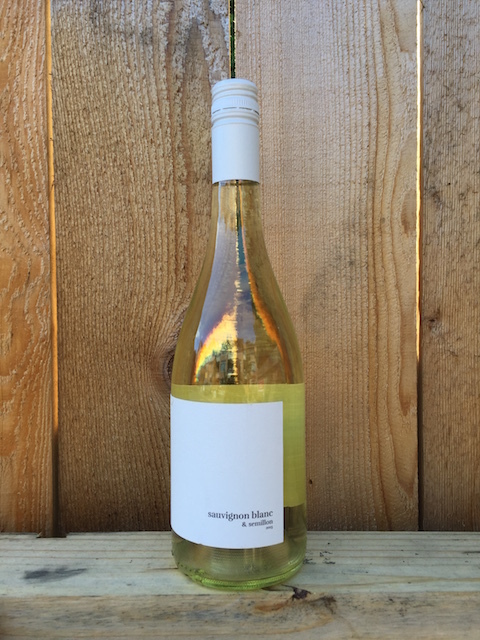 A wonderful BC Riesling packed with juicy notes of lime, peach and crisp green apple. Mouth-watering and tasty! So much ripe California deliciousness at a terrific price. It offers jammy black fruit with sweet vanilla notes. Bold and balanced. 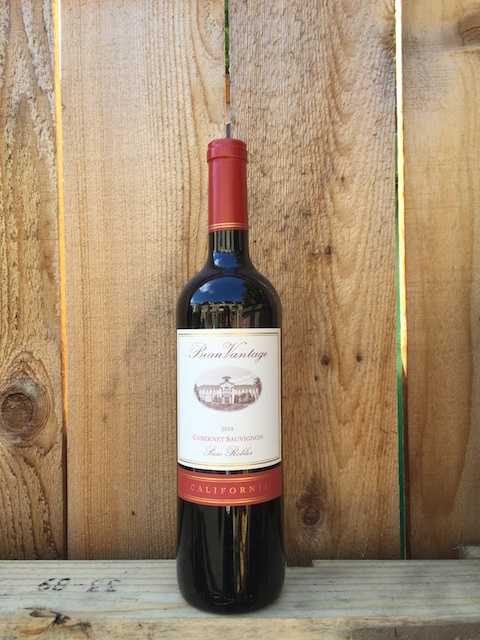 This robust Central Coast Cabernet Sauvignon is deep and layered with ripe black fruit and spice aromas. 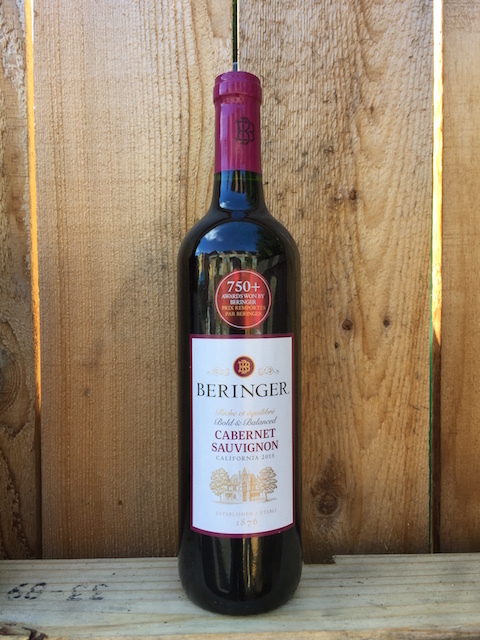 Rustic and full bodied, it offers a long, dry finish. The Pinot Grigio offers tropical fruit aromas with lush texture and a soft finish, while the Unoaked Chardonnay is loaded with ripe notes of apples and pears, with a dry, clean finish.